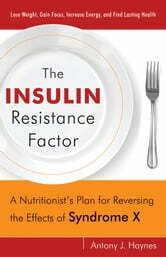 Insulin resistance, commonly known as Syndrome X, affects a staggering 1 in 5 people. It is characterized by the over-production of insulin and is the underlying cause of many serious health problems, including heart disease, type II diabetes, obesity, high blood pressure, and deep vein thrombosis. 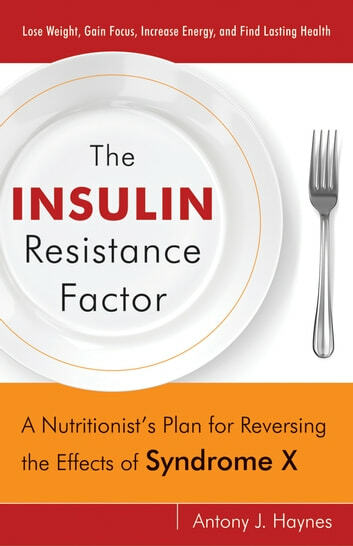 For anyone who struggles with weight, lethargy, high blood pressure, or high cholesterol The Insulin Resistance Factor offers a solution.